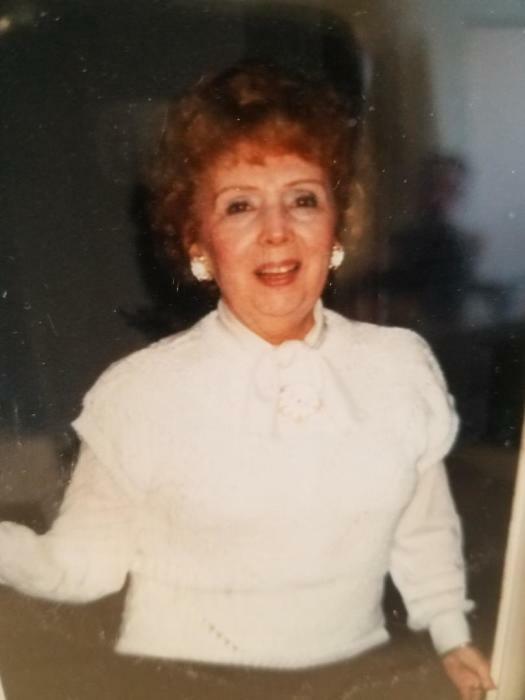 Emma V. Tambascio, 96, a resident of Port Chester died February 2, 2019. She was born September 17, 1922 in Greenwich, CT. to the late James and Emily Scofield Pierro. She was raised and educated in Port Chester. She was the widow of Alphonse Tambascio who died May 7, 1999. 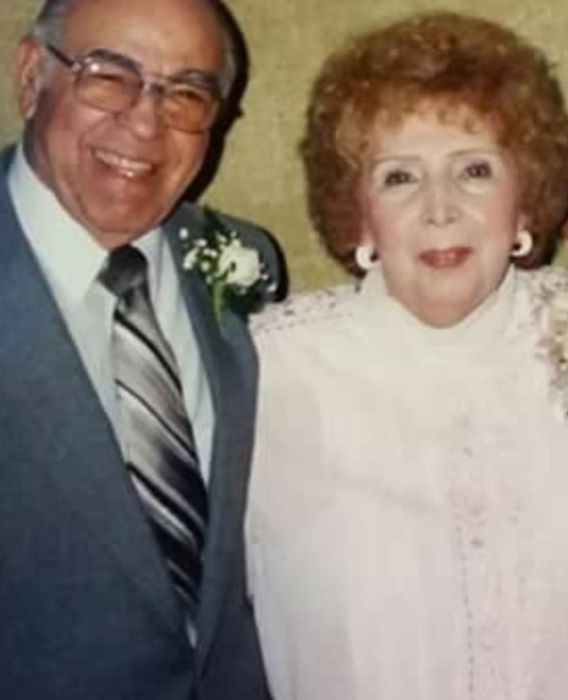 They were married May 25, 1941 at Holy Rosary Church in Port Chester. She was a devoted wife, mother and grandmother. 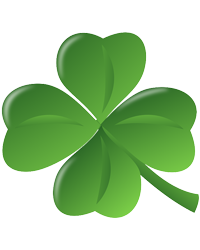 Mrs. Tambascio is survived by her children Richard Tambascio and his wife Doannie of Severna Park, MD., Gail Cola and her husband Frank of Port Chester, NY., Jeffrey Tambascio and his wife Diane of Harrison, NY., and Gary Tambascio, Sr. and his wife Lisa of Yorktown Heights, NY. grandchildren Scott Tambascio and wife Cathy, Craig Tambascio and wife Kara, Darin Tambascio and wife Shannon, Daniel Cola and wife Aly and Gary Tambascio, Jr. great grandchildren Summer, Brandon, Wyatt, Sophia, Zachary and Hailey. Visitation will be 4-8PM Tuesday February 5, 2019 at Craft Memorial Home, Inc. Mass of Christian Burial will be 10AM on Wednesday at St. Paul's Roman Catholic Church 84 Sherwood Ave. Greenwich, Ct. Interment to follow at Greenwood Union Cemetery Rye, NY. Memorial donations in memory of Mrs. Tambascio may be made to Saint Jude's Children's Research Hospital Memphis, TN.